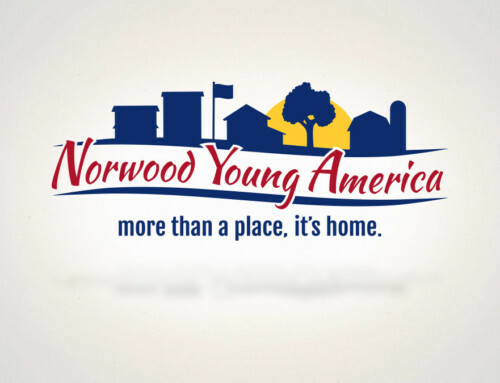 Since moving our office to downtown Chaska, Minnesota, we’ve discovered everything this fantastic community has to offer. 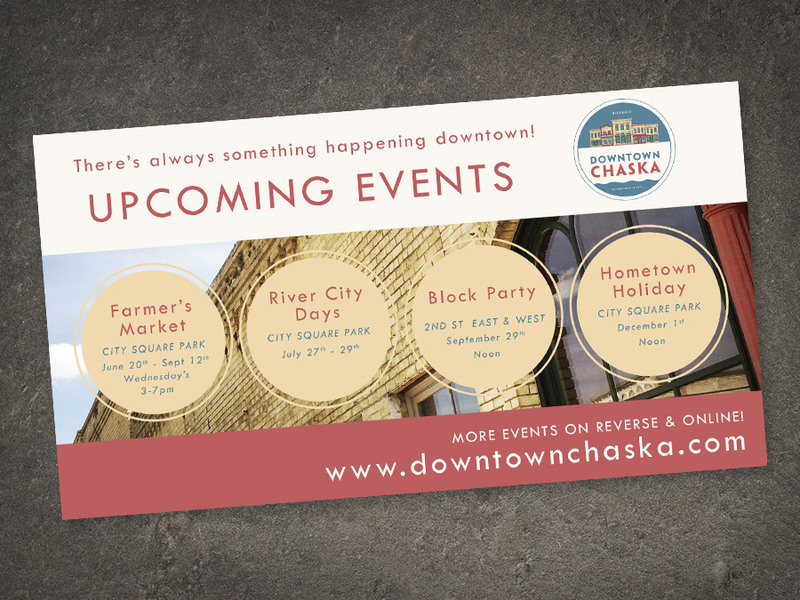 When the Chaska Downtown Business Association (CDBA) approached us to help market everything we love about being downtown, we knew this relationship was the perfect fit. 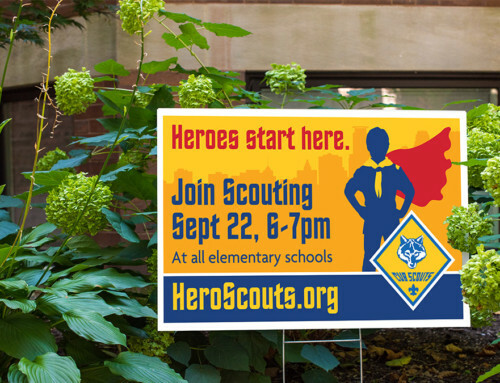 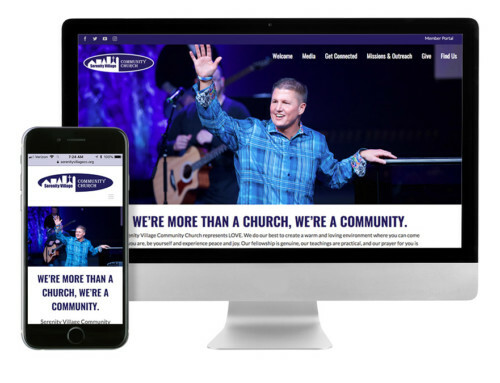 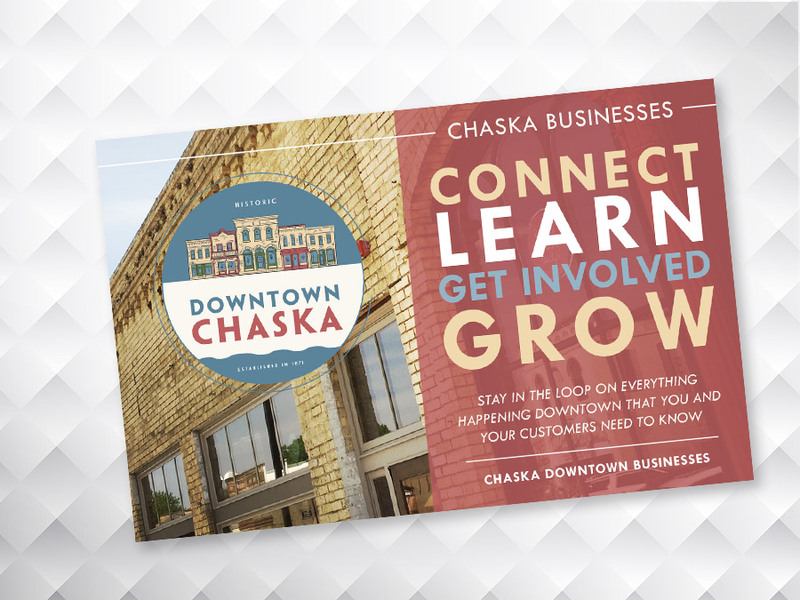 We started our work with a direct mail campaign blanketing the surrounding communities to promote local events, as well as a campaign to help drive downtown businesses to join the CDBA. 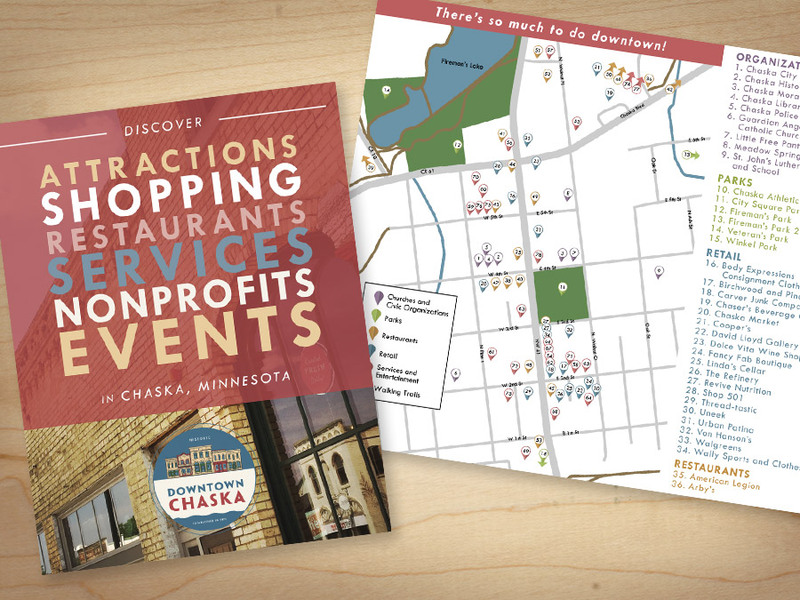 For visitors to this vibrant downtown, we also created a pocket map targeted at promoting all of the dining, retail, and entertainment options Chaska has to offer.